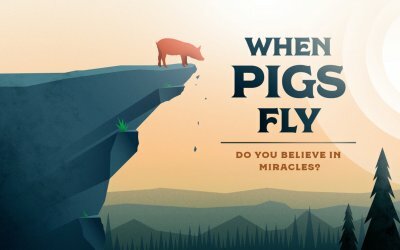 Ever heard the expression – ‘When Pigs Fly’? It’s a humorous statement about the impossible, boldly suggesting that it’s never going to happen unless there’s a miracle. Pigs flying would be a miraculous event. Can miracles still happen today? Take a listen! Have you ever made a poor choice and wish you could hit a restart button? Wouldn’t life be easier if such button existed? I think it would. 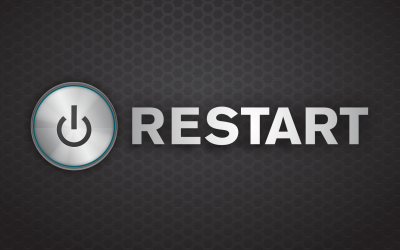 Today we begin a new series called RESTART, and I think you’ll be surprised at the things in life you can restart and others you cannot. Despite popular opinion, there are some things we could live without... smartphone, computer, car, electricity, favourite restaurant, television to name just a few? 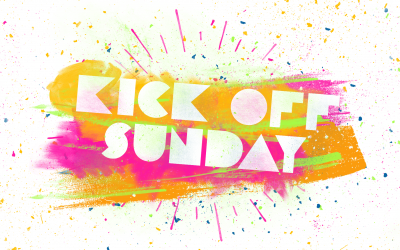 BUT there is one thing we absolutely cannot live without – HOPE! Life ceases to thrive and often exist without HOPE. Do you struggle with temptation? Have you found your own strength isn't enough to say no? 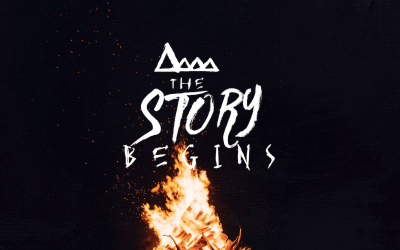 Tune in as we look at a biblical story of someone who consistently conquered temptation because three things were true about his life. After praying desperately for 20 yrs. to have children, they received not 1 but twins. As the boys grew so did the family dynamics. Dad favoured one son while Mom favoured the other. It all exploded by defiance, deceit and lies. It was perhaps the most dysfunctional family ever. Upon my Grade 12 Graduation, I received my great-grandfathers working pocket watch; it is an invaluable gift. What do you value? In life, the invaluable is often deeply loved! Imagine if God expressed that your invaluable must be sacrificed, what would you do?